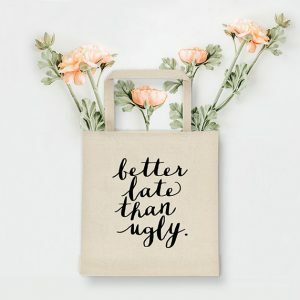 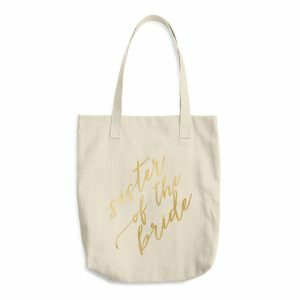 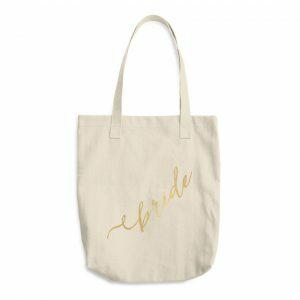 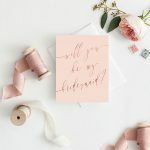 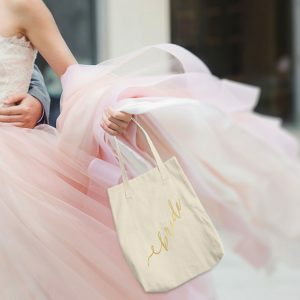 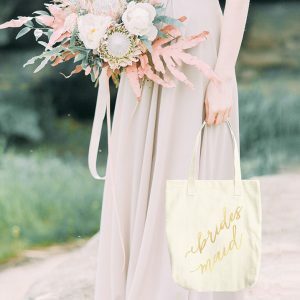 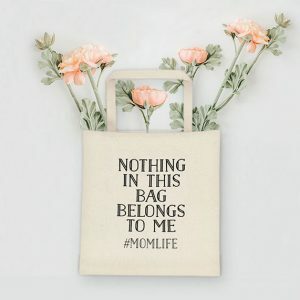 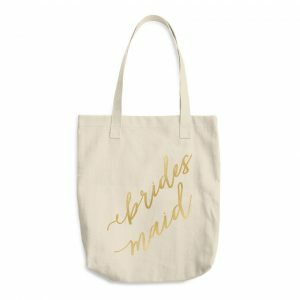 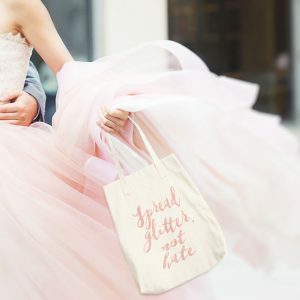 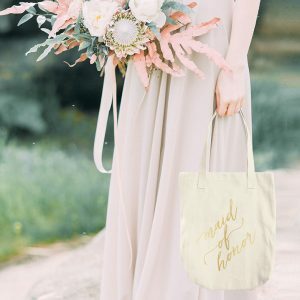 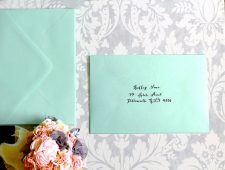 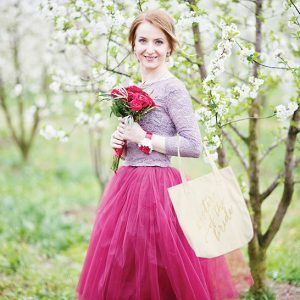 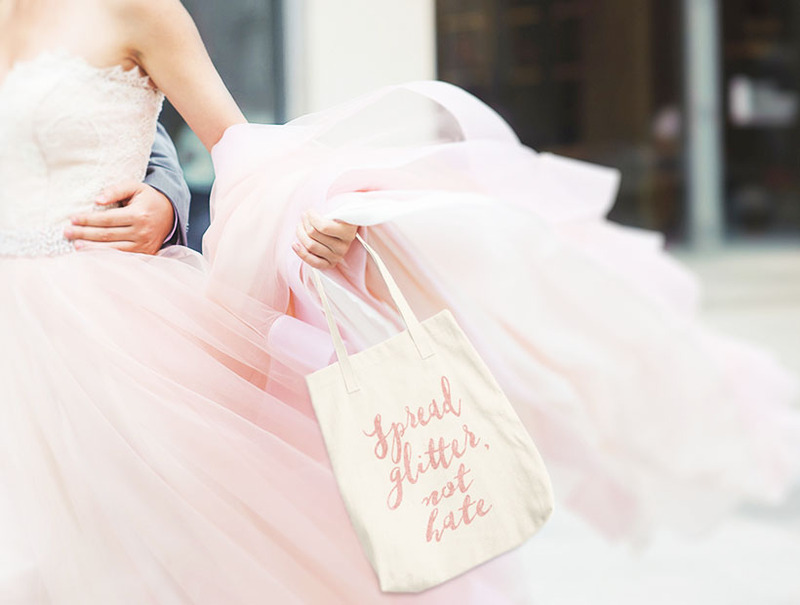 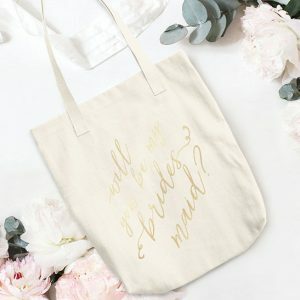 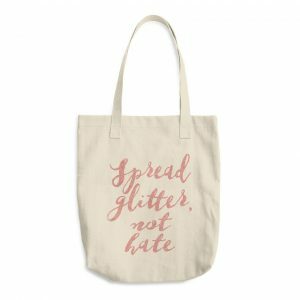 The Roche Shop tote bags , a wedding favorite gift for brides and bridesmaids, a gift bag for friends or family anytime of the year or a carry-all for yourself. 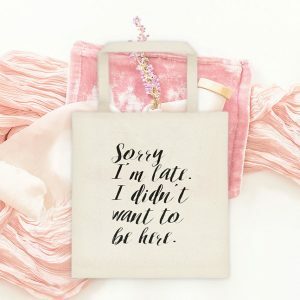 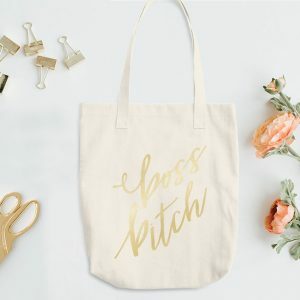 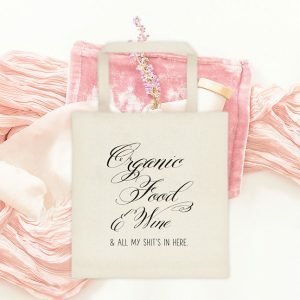 The Roche Shop designs the most unique tote bags online. 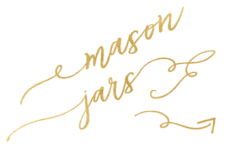 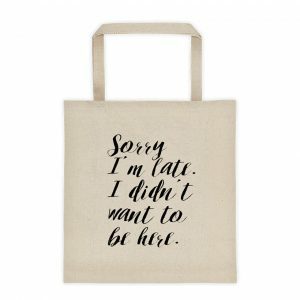 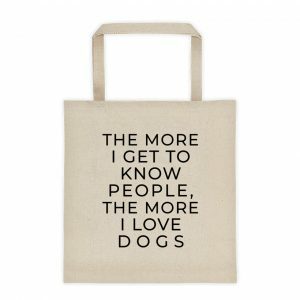 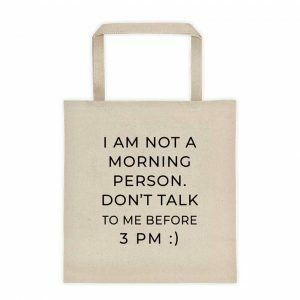 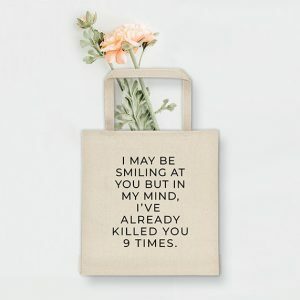 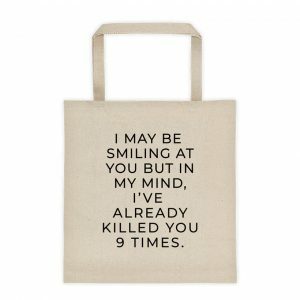 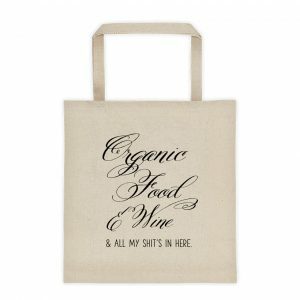 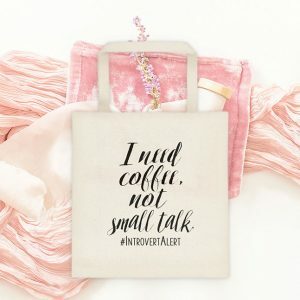 Our tote bags are crazy funny, simply formal, and just laugh out loud amazing! 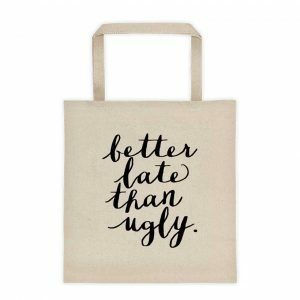 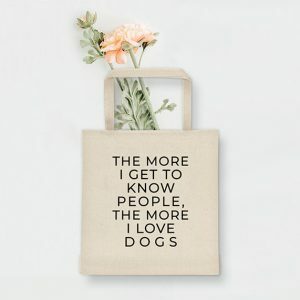 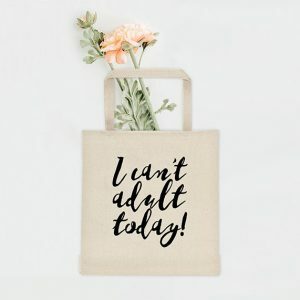 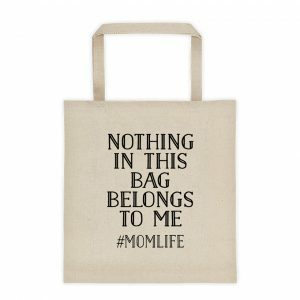 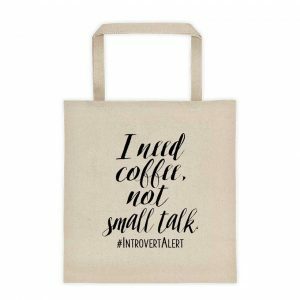 From casual and colorful, to generic or customized, our tote bags will be a favorite gift for anyone who loves tote bags or not! 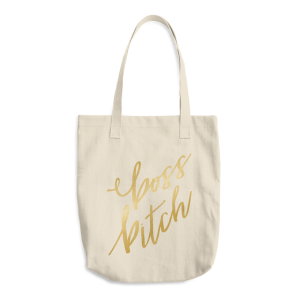 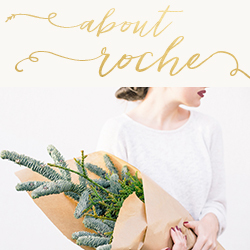 Order The Roche Shop tote bags now.